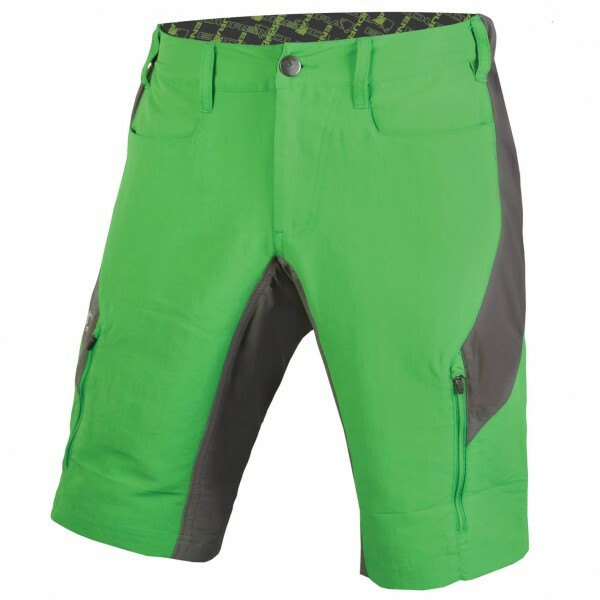 If the trails are waiting, the Singletrack III Short Cycling Pants by Endura are perfect. 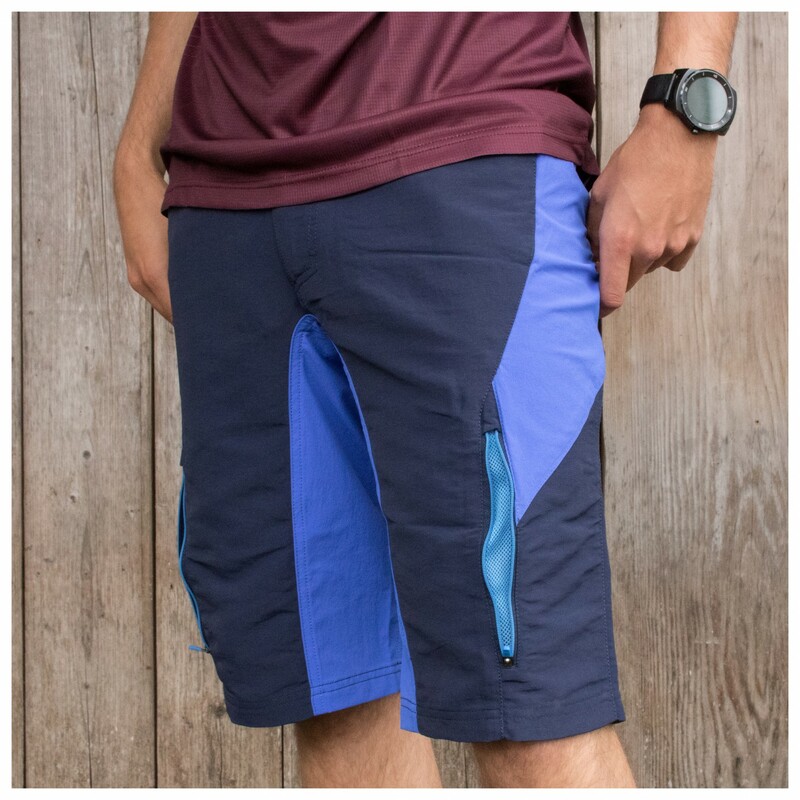 It is made of robust Cordura, which is very durable and is perfectly protected against splashes with a water-repellent coating. 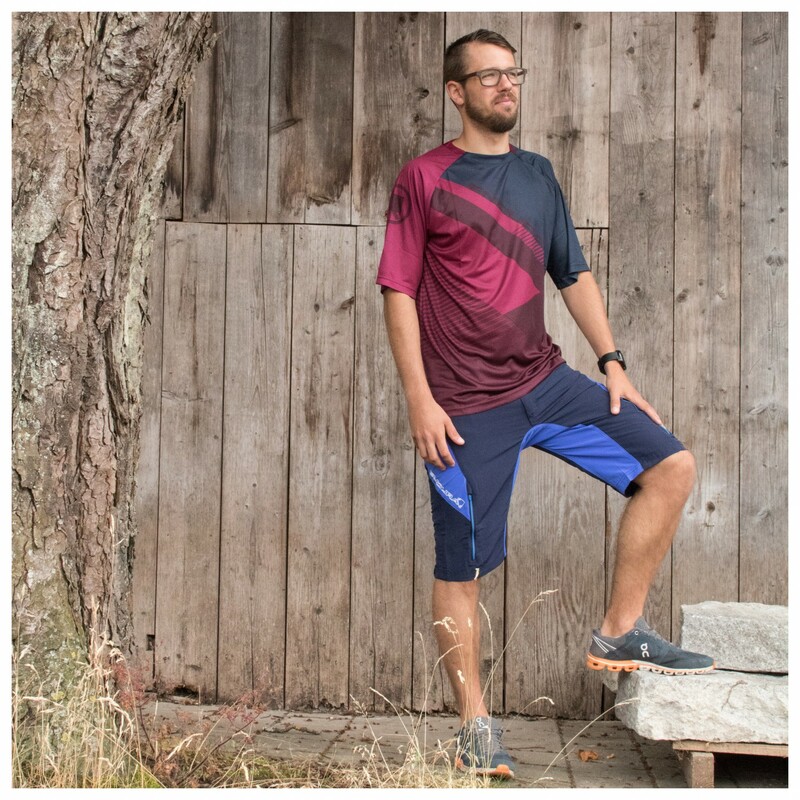 There are several elastic inserts which provide increased freedom of movement and the ventilation openings increase airflow. 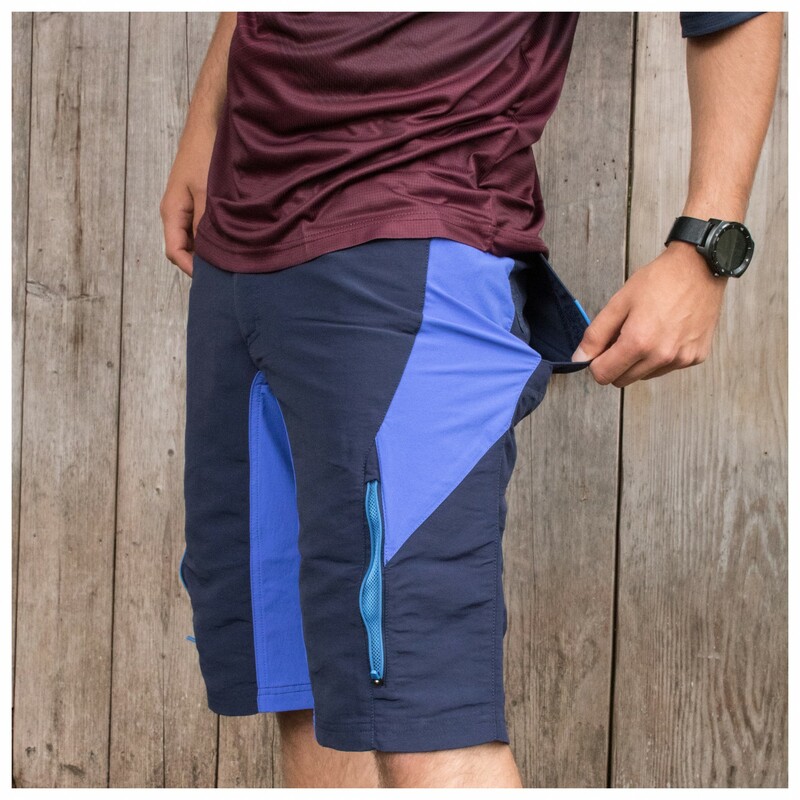 Several zip pockets provide ample storage space for important bits and pieces and the partly elastic hem ensures a great fit. 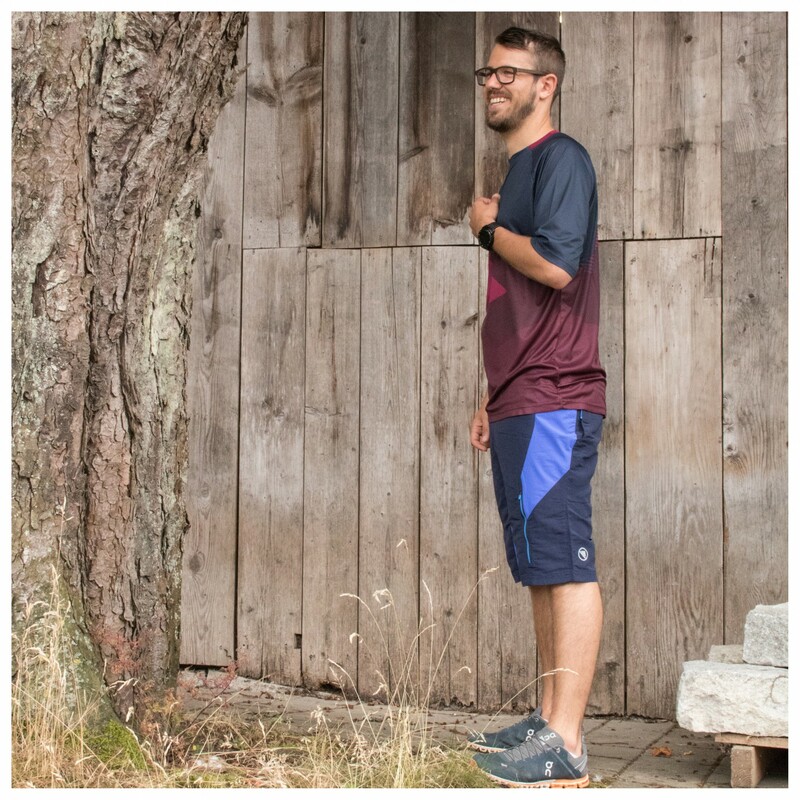 All seams are double stitched, making them even more robust and with the Clickfast compatibility you can attach inner shorts, sold separately. 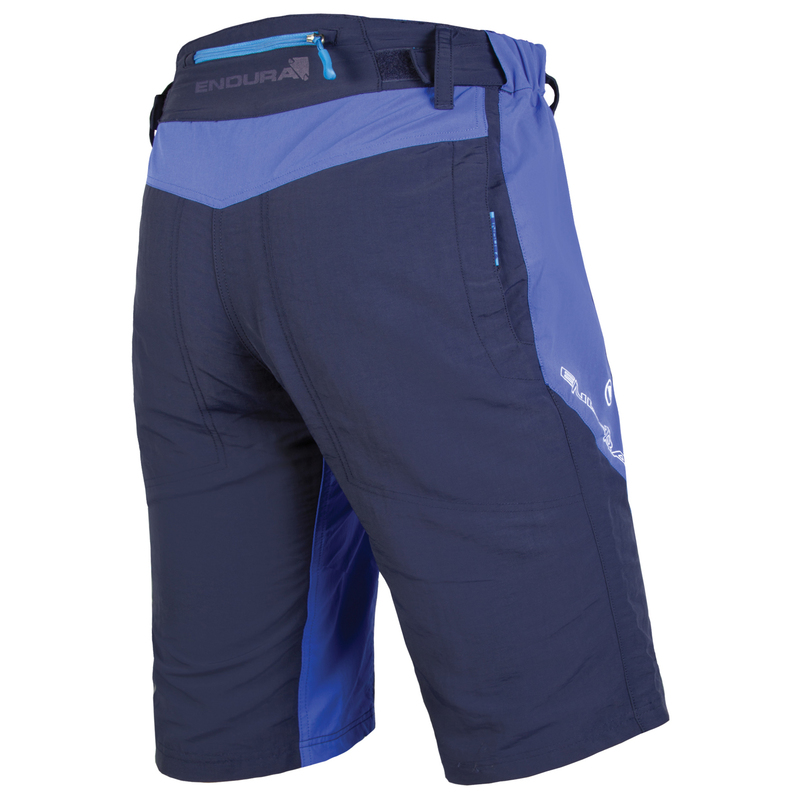 So the Singletrack III cycling shorts are a great accessories for mountain bikers and everyone who likes to get outside.